Congratulations to Alessandro Bertolazzi, Giorgio Gregorini, and Christopher Nelson. I mean that sincerely, because in addition to actually doing some great makeup work but who also had to work under what I imagine to be truly unnecessarily awful conditions. That now means that we’re going to see “Academy Award-winning movie, Suicide Squad” used sincerely and ironically for months to come. 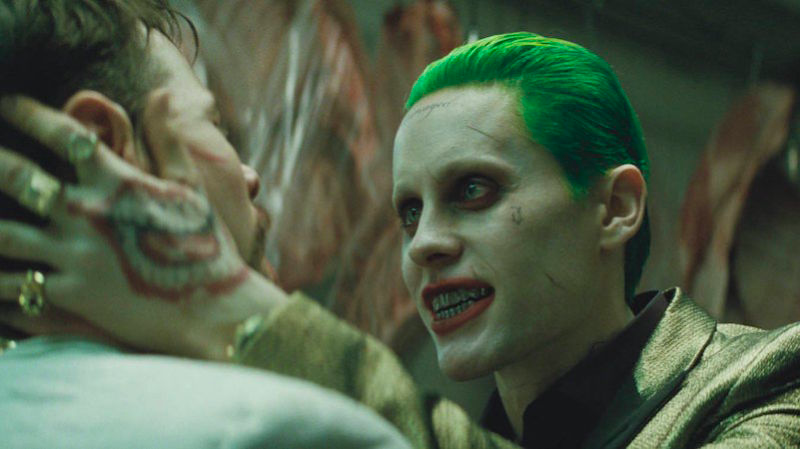 Let Suicide Squad stand as a testament to even the largest grey cloud having some silver lining. Also winning an Oscar tonight was Fantastic Beasts and Where to Find Them. Colleen Atwood nabbed her fourth Oscar for a film which fused fantasy and period design, which are both powerhouses in this category. Now, excuse me, I need to drink the memory of these movies away.